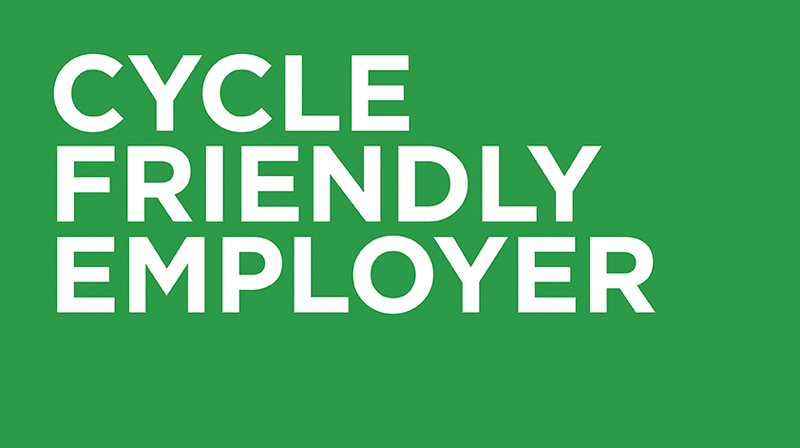 We work with employers all over Scotland to promote cycling within their organisations as a healthy, sustainable and accessible way to travel to work. 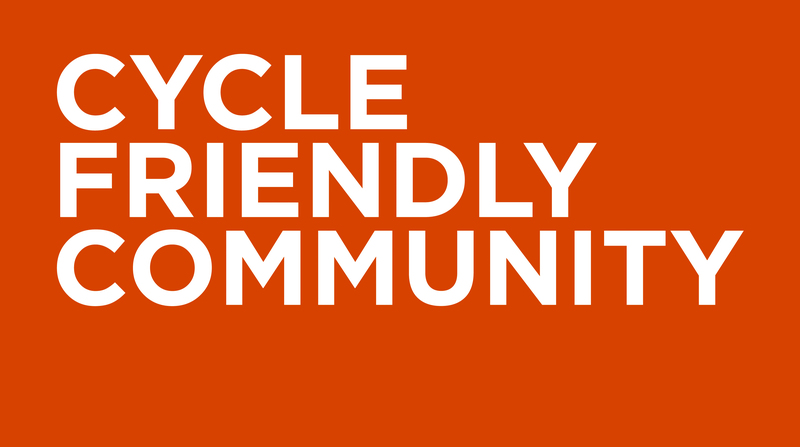 Our communities programme supports a wide range of groups across Scotland work towards the vision that anyone, anywhere can enjoy cycling. 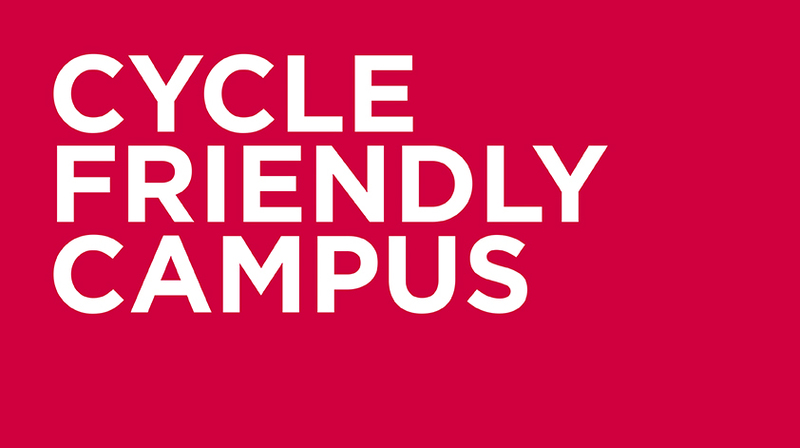 Our campus programme supports colleges and universities across Scotland to promote cycling as a fun, healthy and accessible travel option. 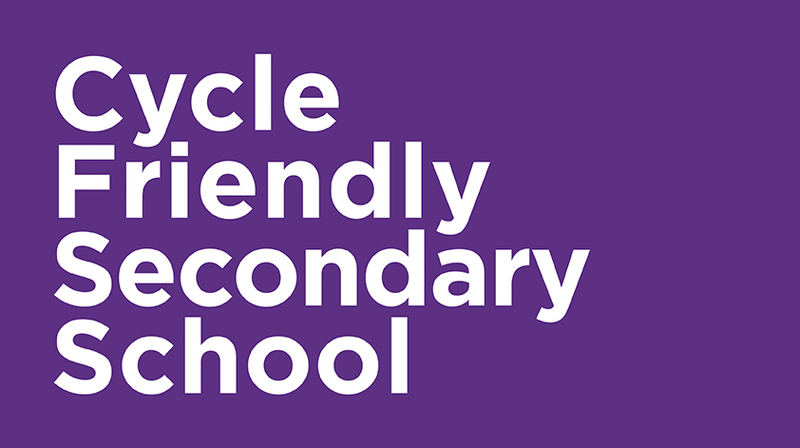 In secondary schools across Scotland, we support young people from 13 - 18 years old develop their skills, build their confidence and enjoy the many benefits of cycling. 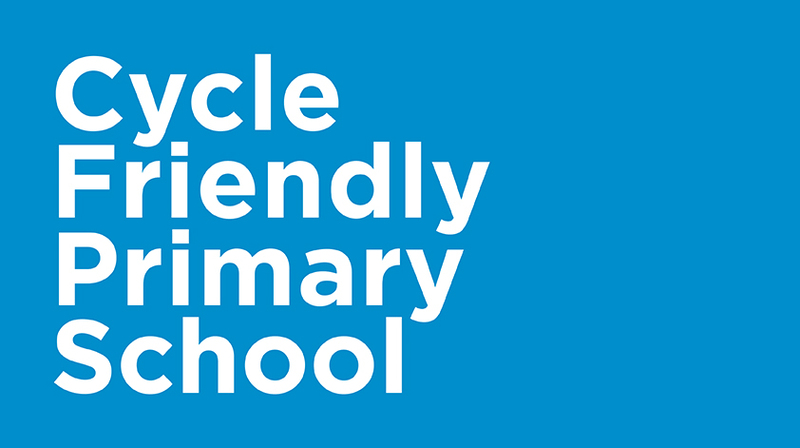 We work within primary schools to give children aged 8 - 12 years old the skills to cycle safely and encourage them to enjoy the fun and freedom of cycling. Through the Social Housing Fund for Improved Walking and Cycling Facilities, tenants living in housing associations and tenement residential properties across Scotland will be able to enjoy improved facilities to make walking and cycling easier, more attractive and more accessible.